Cox's Barn Farm Bed and Breakfast (B&B) is set in a tranquil, rural location in South Shropshire on the Welsh borders, near the town of Cleobury Mortimer. The house is a converted barn on a busy working farm, located in Bagginswood. Our home and B&B have been converted out of a barn and outbuildings, part of Coombe Farm next door and provides well appointed double / twin bedrooms with ensuite facilities and central heating, which can be enjoyed during any season of the year, with good home cooking to make your stay a memorable one. The barn is situated in the beautiful countryside of South Shropshire in the incomparable Welsh Borders, an excellent centre for you to explore the many areas of great natural beauty, historic towns, unspoilt villages and centres of cultural interest. Our B&B is located 3 miles from the small market town of Cleobury Mortimer. We are also only 10 miles from the country towns of Ludlow, Bridgnorth and Bewdley. At Cox's Barn Farm B&B a warm welcome awaits you on arrival. Tea or coffee and homemade cakes are served on arrival either in the conservatory or garden, weather permitting. We pride ourselves on our delicious home cooking. Evening meals are available (24 hrs notice required) as well as a hearty breakfast. 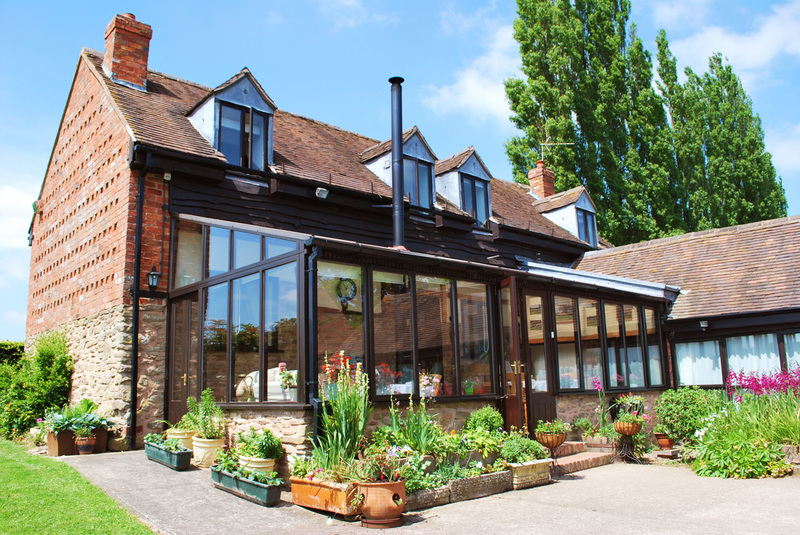 Cox's Barn is a working farm providing our own delicious produce when possible, and if not local produce is sourced. Guests are most welcome to use the large peaceful garden or go further a field over the farm, picking up local footpaths. We are no longer participating in the Visit England scheme, but we are maintaining our Silver Star Award standard. ​We are a family run business which has been in operation for 25 years. 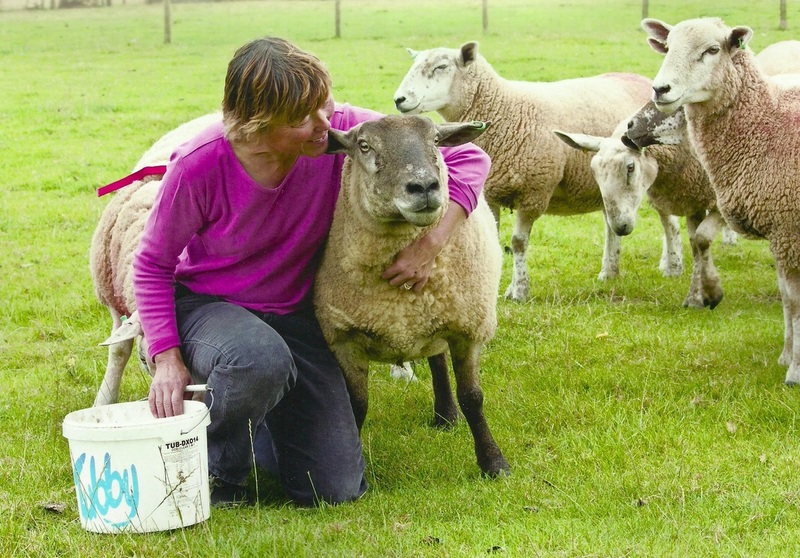 On our farm we have a flock of sheep which consists of Jacobs, Shropshire's, Mules and Texals. We also have a Dexter Cow with two calves and a variety of hens, ducks, geese and guinea fowl. The most recent edition to our rooms is the newly refurbished Granary. Detached from the main house the Granary offers total privacy as well as beautiful views across of the Wyre Forest and Coombe's Hill. The Granary has a super king sized bed, with ensuite shower room. It is the perfect room if you wish to get away from it all, relax and be surrounded by the beautiful Shropshire countryside.